Failure P0420 turns the dashboard engine light on, , it may be the cause of a relatively serious problem or vehicle pollution. In the case of a P0420 error, the electronics have detected a fault in the catalyst which can cause excessive vehicle pollution. 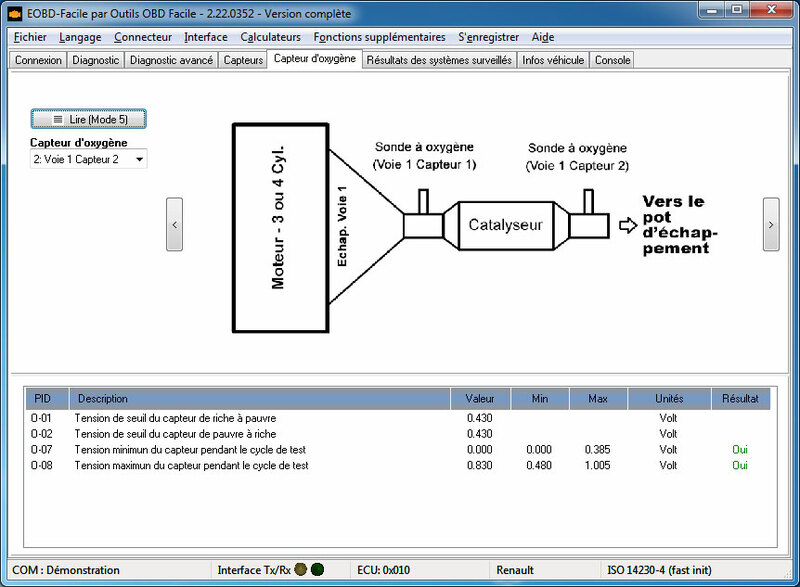 The software window opposite gives a picture of the configuration of the vehicle exhaust. In our case, on a 4-cylinder engine, a single exhaust line is present and it is provided with two oxygen probes (also called lambda probes). The main role of the lambda probes is to measure the amount of air in order to control the richness of the air / fuel mixture to be burned in the cylinders. 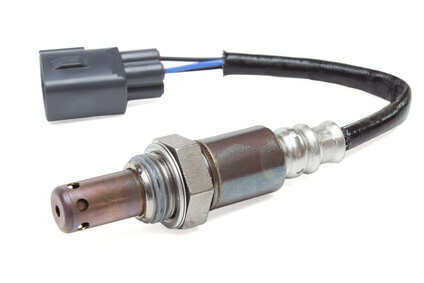 Oxygen sensor Bank 1 Sensor 1: (upstream probe) is mainly used to manage the amount of fuel to be injected into the engine. Oxygen sensor Bank 1 Sensor 2:(downstream probe) is mainly used to measure the effectiveness of the catalyst. 1. A fault on the probe itself will create in this case, a false diagnosis. Check the connection of the probe. This is often located under the vehicle, the probe body can be damaged. Also check that no fault is listed for it in the Diagnostic tab of the EOBD-Facile software. 2. 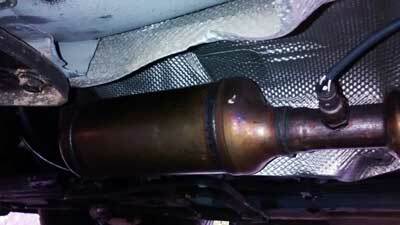 The measuring probe readings can be distorted by a deterioration in the exhaust line. The probe measures the amount of air, a hole in the exhaust pipe can also distort the measurement probe (even if it is in good condition). 3. An ignition error which would cause misfiring, for example, which would lead to premature wear of the catalyst. Check that the ECU engines shows no such defect. Also check the spark plugs (last date of replacement) as well as the ignition coils which may be defective (see our article on fault code P0300 - misfire). If no other faults are found, replacement of the catalyst is therefore likely to be the cause of the failure. Catalysts having a limited lifespan (approximately 90,000 to 125,000 miles). When changing the catalytic converter, one should also question whether or not it is desirable to change the oxygen probes. Indeed, the oxygen probes have a limited lifespan, approaching that of the catalytic converter (100,000 miles). Consult, with the help of the software, the operating measured values compared to typical values of the probes. Measured values too close to the maximum or minimum value generally indicate a probe near the end of its life. This information is available in the EOBD-Facile software either in the "Oxygen Sensor" tab or in the "Result of monitored systems" tab. muito bom mesmo a vossa pagina, aprendo muitas coisas sempre que consulto a vossa pagina.